The goldfinch is one of Britain’s prettiest birds. Their striking bright red, black and white faces, plus a flash of brilliant yellow on black wings gives this bird a tropical appearance… its seem they would be right at home in a tropical jungle or an exotic island somewhere. But no this beautiful finch breeds across Europe, and in the UK there are something like 313,000 breeding territories (BTO Bird Trends). Goldfinches are partial migrants, which means that part of the population will migrate while the rest over winter in the UK. 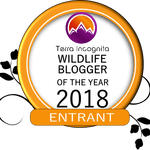 Those that do migrate tend to head south to south-west to the continent, not to any specific wintering areas but stopping when they find suitable feeding locations. Ringing provides invaluable information on the movements of birds, both within the country and between countries, and it is every ringers dream to catch a bird with a foreign ring on. 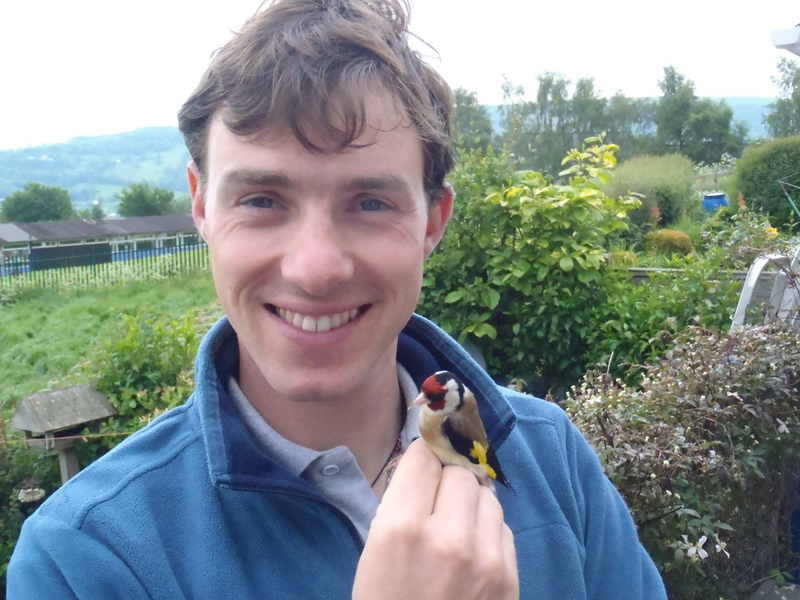 After ringing in the garden in Garth, Wales for the past four years and catching over 160 goldfinch, we finally caught one with a ring we had not put on ourselves! More than that it wasn’t even put on in this country! Ring number 11300397 had a Brussels address on. 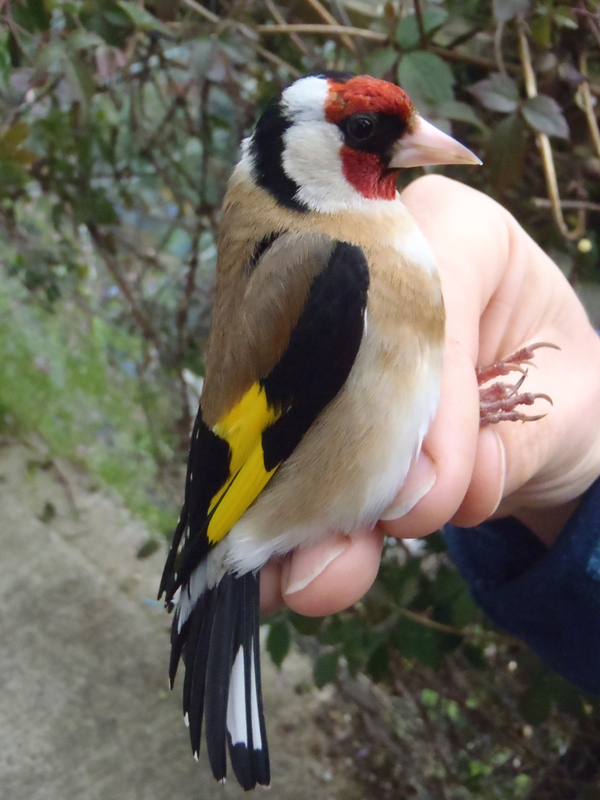 This goldfinch, at some point in its life, had been caught and ringed in Belgium and then flew east across the southern North Sea and England to our garden in Wales. You can just about make out Brussels on the ring! 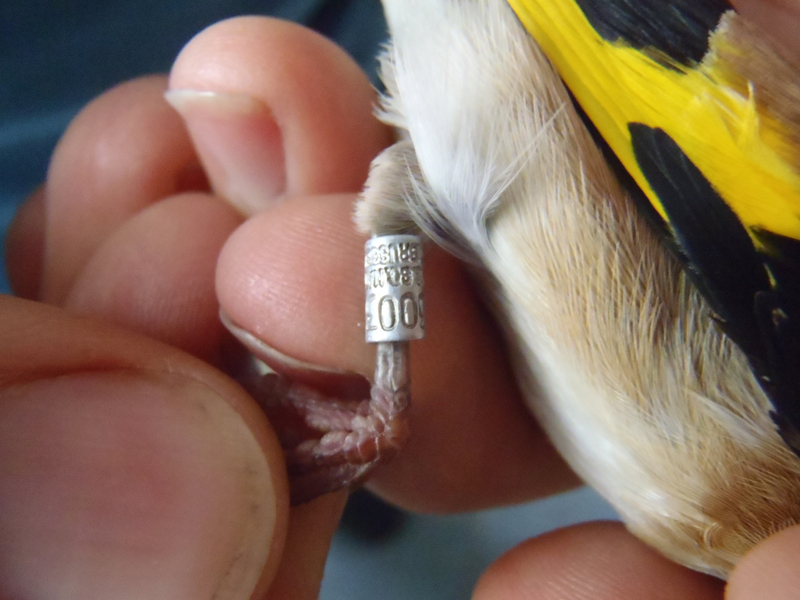 In over one hundred years of ringing, 92 goldfinch ringed in Great Britain and Ireland have been found in Belgium, not that many when you consider 426, 657 goldfinch have been ringed between 1909 and 2011. Even more impressive is that until 2011 only 15 goldfinch have been ringed in Belgium and then caught in Great Britain… ours makes number 16! Where in Belgium or when we will not know until the recovery has been submitted to the Belgium ringing scheme…. but it is still exciting to think just where this bird has been. 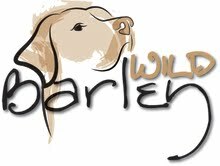 Watch this space for an update in the coming weeks. I live in Belgium and I would like to know how can I attract goldfinches in my garden? You are beautiful so all you have to do is sit on a bench and the birds will come to you, Koochills!